Join us as we finally celebrate the release of the Meech Brother’s latest EP, “Brown Owl”. 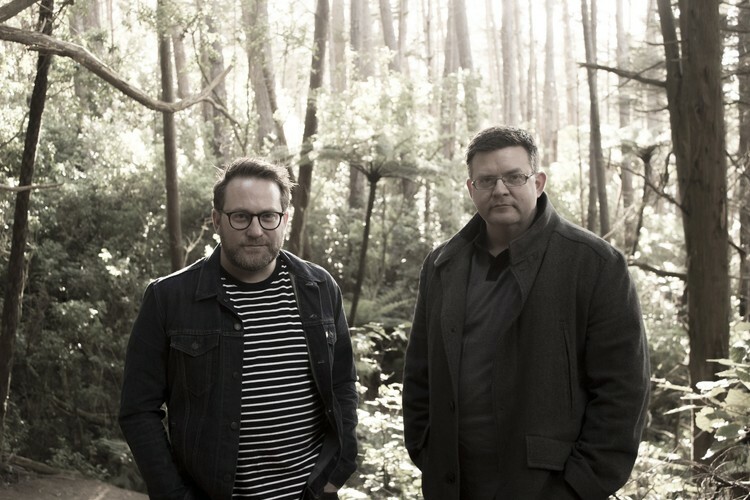 Music duo, Meech Brothers is a long-running musical collaboration between brothers Clint (vocals, keyboards) and Gareth Meech (vocals, guitars). They’ll be performing their own brand of indie-folk drawing on songs from all three of their EPs - plus a cover or two. They may even be joined by surprise guests! The show will take place at Wadestown’s Le Maquis Café in the afternoon of the first Sunday of October. It’s an intimate venue – so get there nice and early! CDs will be available for purchase.